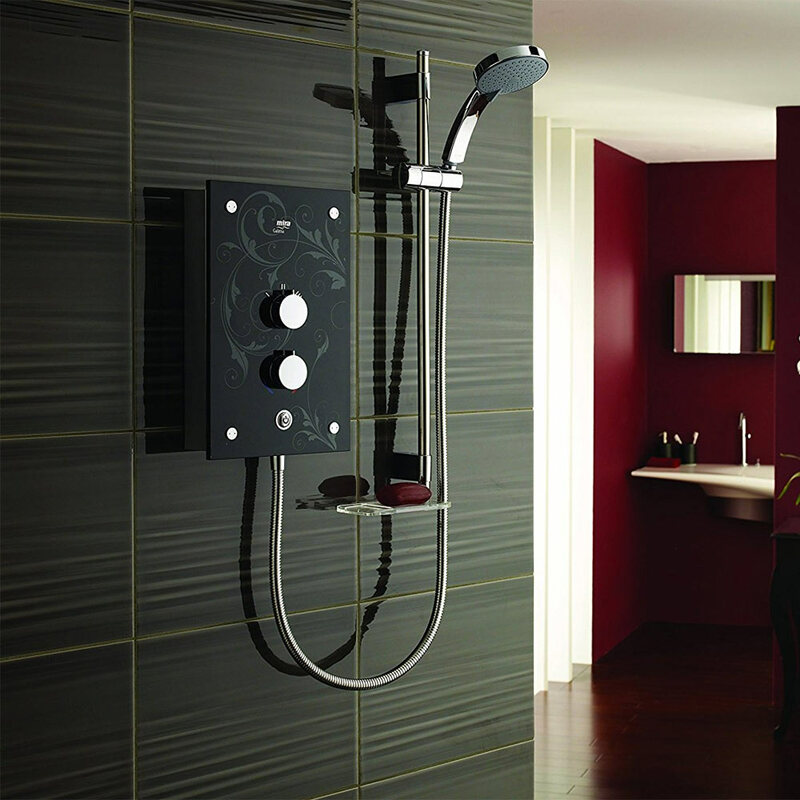 Blog Home›What Makes Mira Showers Different? Here at Victorian Plumbing we stock well over 30 shower brands, one of which is Mira Showers. To help you make the best choice we thought we'd introduce this fabulous shower brand and give you an idea as to what makes Mira Showers different to others. Posted By Alan, 6th Mar 2018. 6 Minute Read. At Victorian Plumbing, we are delighted to be introducing the UK’s No. 1 showering manufacturer to our designer bathroom portfolio. What makes Mira Showers the UK’s number 1 shower manufacturer? Mira have a genuine passion for innovation. The brand has been around for over 90 years, so are well-versed in how to design market-leading products with innovative technologies. Mira ensure that they design showers for both the consumer and the installer, having worked alongside professionals to discover how products can be designed to be more functional, easier to install and longer-lasting. In fact, they are the installers’ favourite shower brand. Mira have a commitment to researching and developing market-leading technologies – innovative technologies with meaningful benefits. Take Mira Clearscale™ technology which reduces the build-up of limescale by up to 50%. Given time, limescale can build-up within an electric shower causing damage – in the same way as in your kettle. This technology is so important and effective that every Mira electric shower features Mira Clearscale™ technology. Effectively, it doubles the life of an electric shower compared to competitor products, meaning that you can be confident in recommending and installing Mira electric showers to anybody. Giving electric showers a boost! Going one step further, Mira took one of their best-loved electric showers, Mira Sport, and created the UK’s most powerful electric shower - the Mira Sport Max. What’s great about Mira Sport Max with Airboost™ is that it comes complete with Mira Airboost™ technology; this increases the flow of water by up to 30% without using any extra water. There are stylish electric showers too, which challenge the look of the more ‘traditional’ electric shower, such as the Mira Azora or Mira Galena, (pictured above) which are perfect for a customer wanting a contemporary bathroom. Mira Showers is the home to the UK’s most powerful mixer showers. Understanding that everyone has different wants and needs when it comes to choosing a mixer shower – sometimes it’s a replacement option or a new bathroom project – but with performance always being key they developed the patented Mira Magni-flo™ technology. This clever technology ensures that all Mira mixer showers deliver up to 3x more flow even at low pressure compared with competitor products, making recommending a Mira mixer shower the go-to choice. All Mira mixer showers are powerful, but the difference comes in style choice. Research has proven that dual outlet showers are becoming increasingly popular. For the ultimate in contemporary dual outlet mixer showers, why not choose the Mira Agile ERD (pictured above) or Mira Coda Pro ERD? These stylish mixer showers easily divert between the handshower and deluge head. When it comes to digital innovation, Mira has a range of stylish and innovative digital showers. 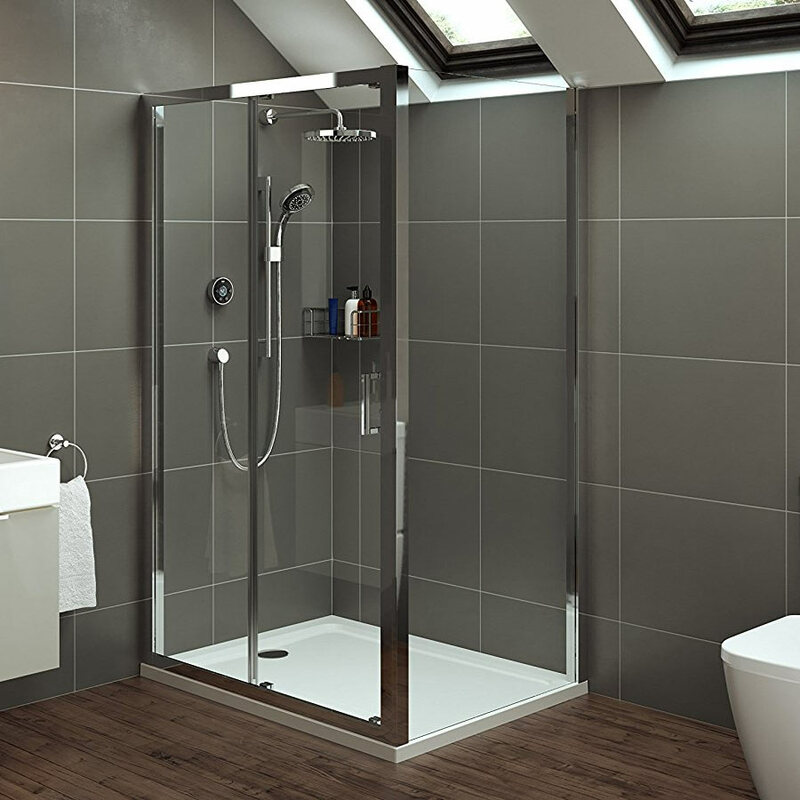 All Mira digital showers are quick and easy to fit, as well as being suitable for any type of domestic plumbing system. Their range of wireless digital showers have precise temperature and flow control, making them accurate and informative. The wireless technology inside means you can mount the digital mixer unit where it’s convenient, for example, in the loft, under the bath or in an airing cupboard. The shower control will ‘talk’ to the unit up to 10 metres away – just like your Wi-Fi broadband connection at home. So it really is flexible. The Mira Platinum Dual (pictured above) and Mira Vision Dual are the luxurious digital shower choices. Packed with wireless digital technology and features such as a warm-up mode, which heats the shower up to your desired temperature and then pauses until you’re ready to get in. These digital showers are perfect for all users, especially for families with children or the elderly, offering safer showering and temperature control. Do you already have a Mira shower or are you currently looking for one? If your old shower isn't performing the way you expect then Mira is a brand which you can certainly trust. Take a look at our Mira Showers buying guide which is designed to help you choose the best shower for your needs.